Just being on Instagram isn’t enough. You got to master the platform and learn the art! Make the photo sharing app your playground with these Instagram hacks. After being introduced in 2010, Instagram has really come a long way in seven years with over 700M users, with no signs of stopping anytime soon. 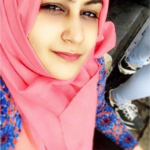 The number of registered businesses using Instagram business profiles is around 8 million and hence, it is the best platform to market your business and reach out to your target audience. Don’t miss out leveraging this platform for you personal blog, business or entertainment. 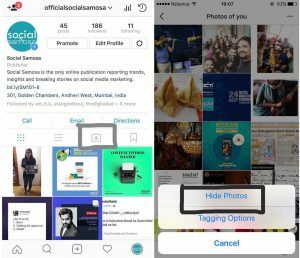 These 10 small Instagram hacks will assist you in the long run and help you manage your Instagram account. 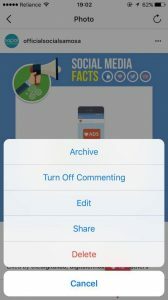 If you have been taking inspiration from bloggers that have already been doing good in their niche and don’t want to miss any of the post, turn on the notifications and tadaa, problem solved. 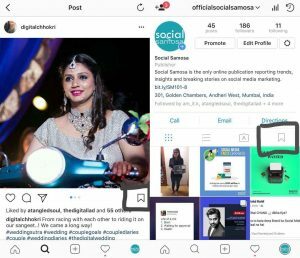 The amount of hashtags used everyday on Instagram is in millions, you may get engagement on your post with the hashtags used, so imbibe the wisely. Want to look at pictures at the end of day or want to keep a collection of them? 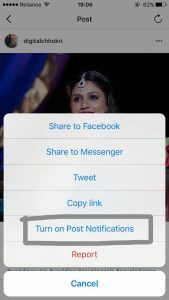 Worry not, Instagram has done everything to make it easy for you. If you want to develop the connection with the ones following you and make them look forward to your posts, you need to mark your presence. Like they say, consistency and patience is the key. Have you been wondering how to clear your search history? It’s just a two-click process. Done and dusted. Want people who are interested in Fashion to follow you? Thumb rule to follow – follow fashionistas! 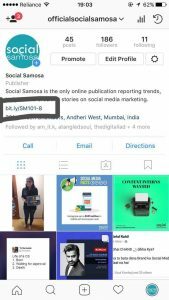 Your bio link plays a very crucial role for your Instagram handle, leverage it NOW. No really, you need to make a great impressions for your visitors. 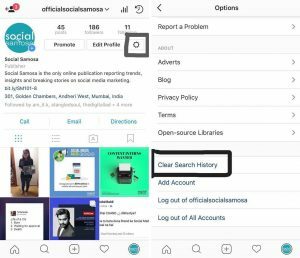 Keep your favorite filters under your fingertips for real, arrange the Instagram filters according to your theme and need. Don’t give a chance to haters to put you down, turn off the comments in one step and give yourself a break everytime you are overwhelmed! The world of Instagram awaits you. Take the first step now. 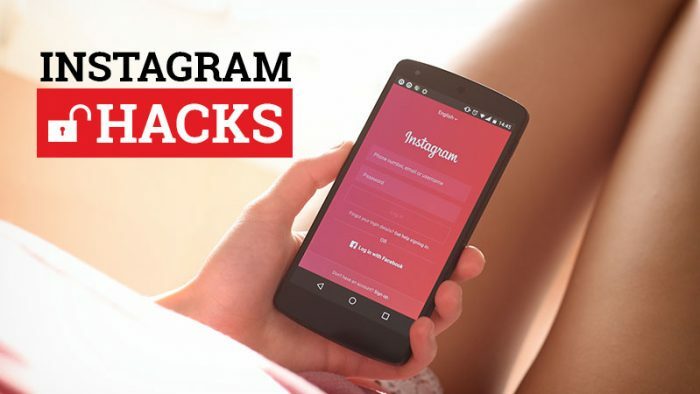 Use these Instagram Hacks and conquer the world!